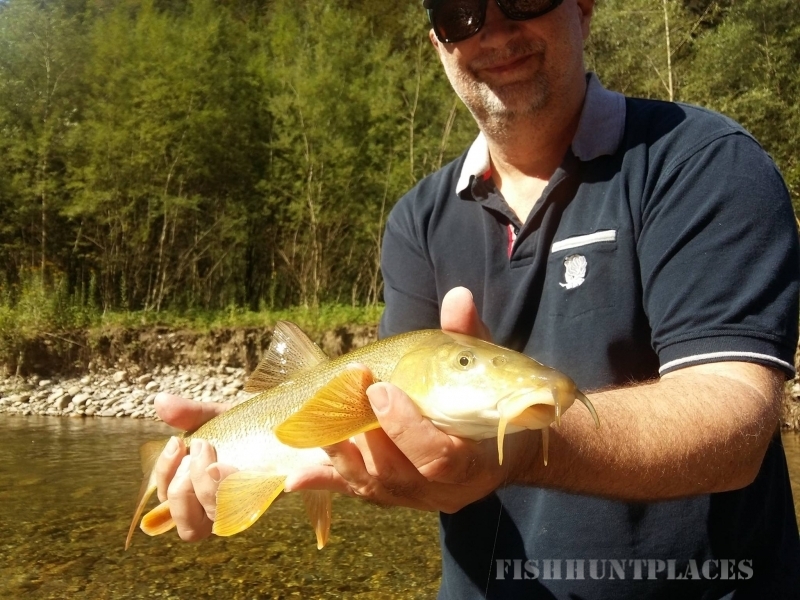 Welcome – My name is Pascal Zeller, fly fishing is my passion, guiding is my job. I am based near Interlaken right in the Swiss Alps, in a area known for its natural beauty and diversity of waters. Millions of people from all over the world visit our beautiful country every year. It becomes quickly apparent that Switzerland has water all over the place. Crystal clear rivers, deep clean lakes, hidden mountain creeks. So….is there any fly fishing in Switzerland ? You bet there is ! 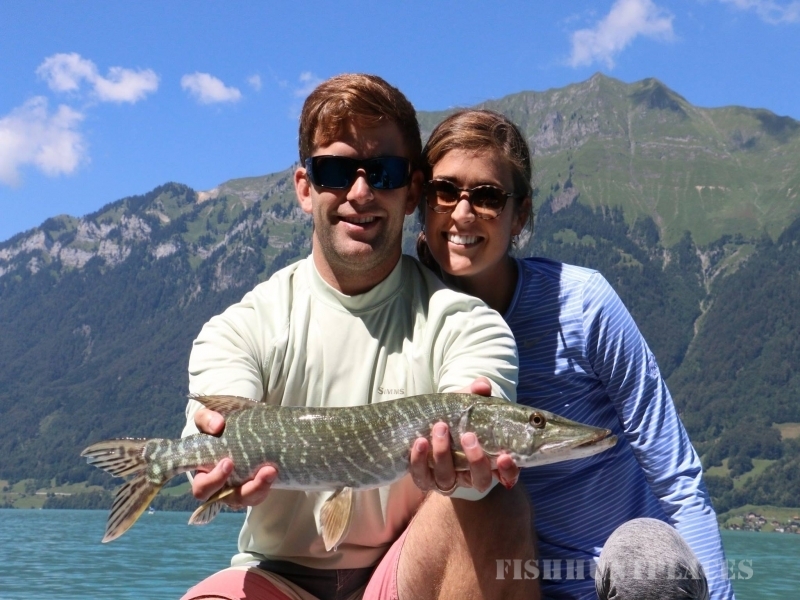 Fly fishing in Switzerland offers a wide range of options for flyfishers of any level. 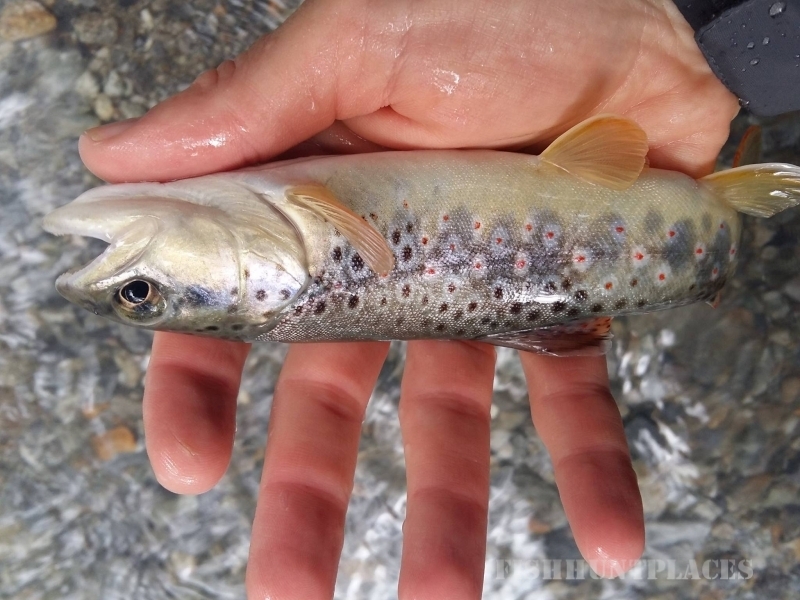 I offer guided fly fishing in the beautiful clean waters of Switzerland. High mountain alpine trout fishing, pike on a fly on one of our scenic and productive lakes, the so-called freshwater bonefish- the barbel- on deep nymphs and great chub fishing on dry flies. 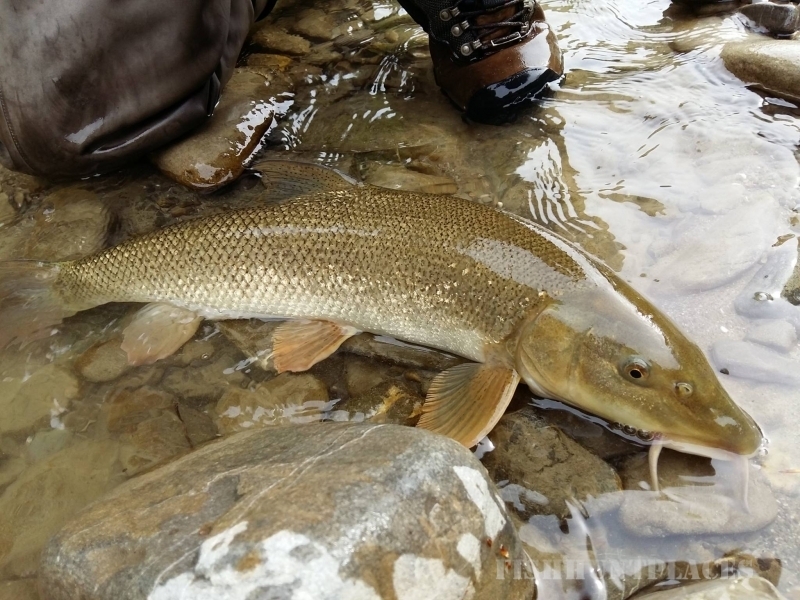 Upstreamflyfishing, operating since 1998, was one of the first fishing outfitters in Switzerland. 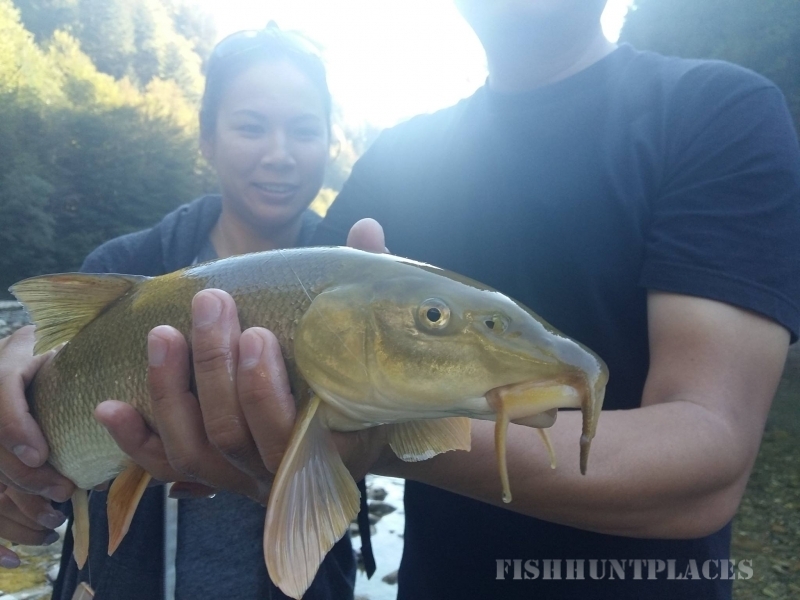 Fly fishing lessons for beginners, corporate and group fishing events and guided fly fishing trips for the experienced in Switzerland.